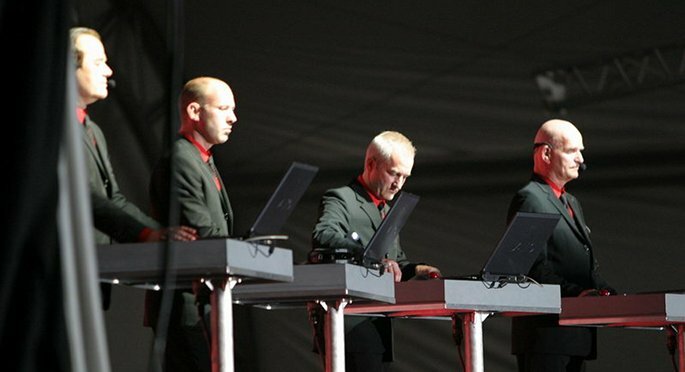 Kraftwerk, Pet Shop Boys and Vatican Shadow announced for Sonar 2013 - FACT Magazine: Music News, New Music. Sonar turn 20 this year, and, if the first line-up announcements for the Barcelona festival are anything to go by, they’re pulling out all the stops. 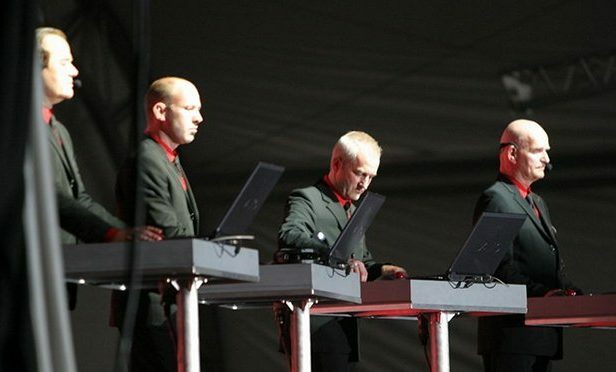 Kraftwerk are the illustrious headliners. The world-beating German veterans will be premiering their new 3D audiovisual show; as anyone that’s seen their spectacular live set before will testify, that extra dimension should make for something very interesting indeed. Pet Shop Boys are the other huge name on the bill, and they’ll also be bringing a brand new show to the festival. Expect choice material from recent LP Elysium, plus a rich assortment of PSB classics from the archives. Newer acts are repped too. 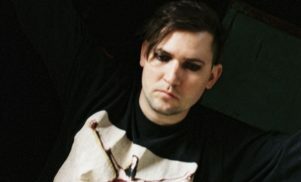 Dominick Fernow’s rattling techno project Vatican Shadow will be whipping up a desert storm – anticipate chilling beats and combat fatigues aplenty. Fantastic Mr. Fox will be showcasing his beguiling hybridisation of hip-hop, R&B and twisted club fare. 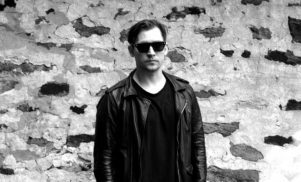 Lindstrom will be teaming up with Todd Terje for a Scandi-disco special, and indie pups Two Door Cinema Club will also drop by. Two Spanish artists, Baradien and Eduard Escoffet, have also been announced.